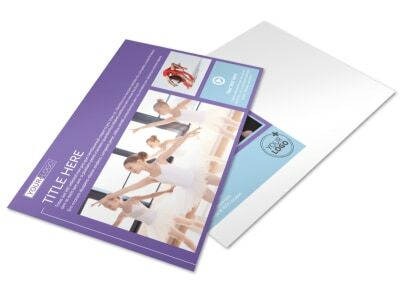 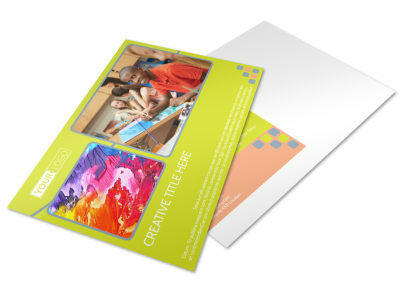 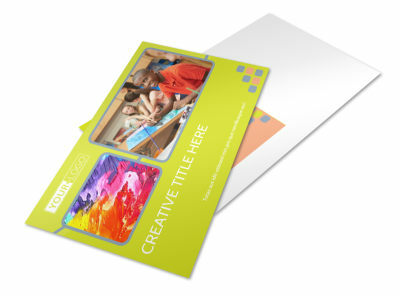 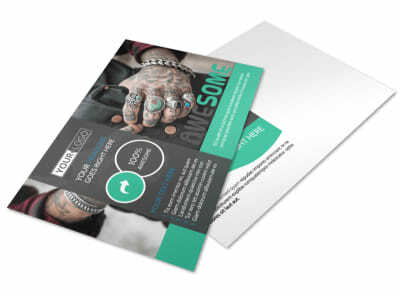 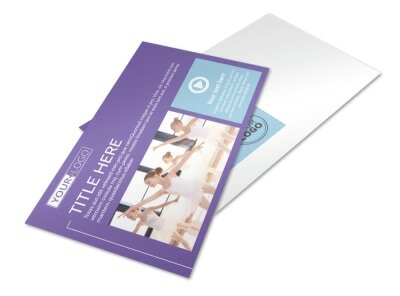 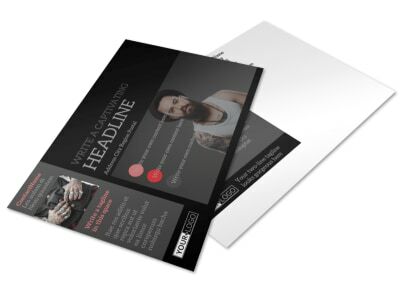 Tap into your creativity when customizing postcards to market your dance studio, tattoo shop, interior design business, production studio, or other endeavor. 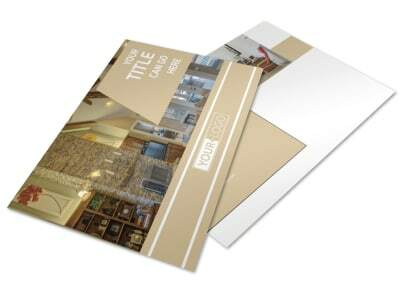 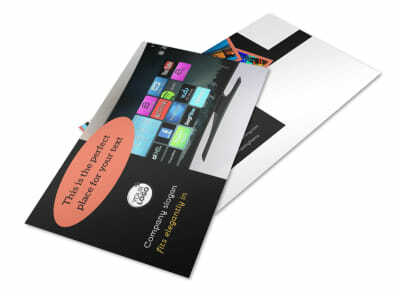 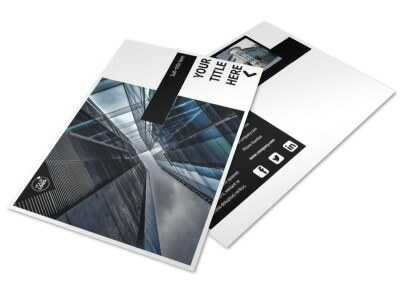 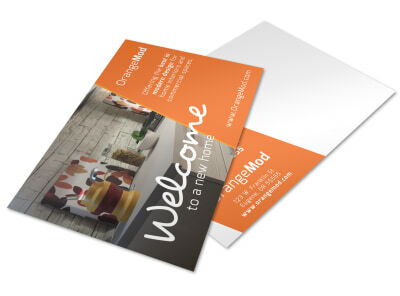 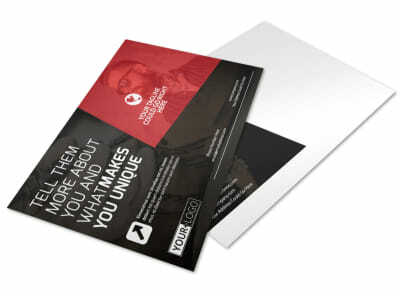 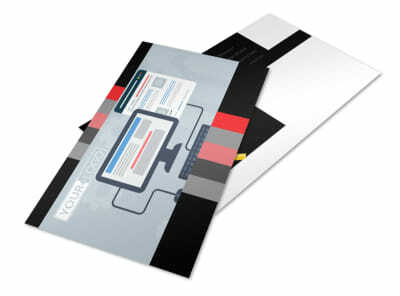 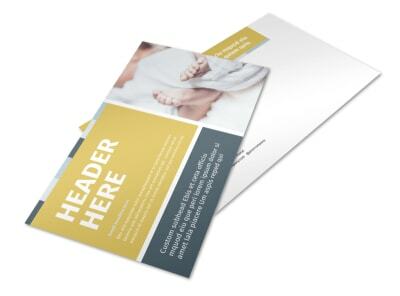 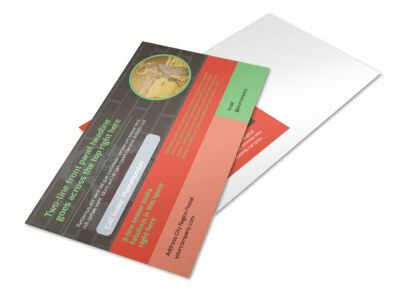 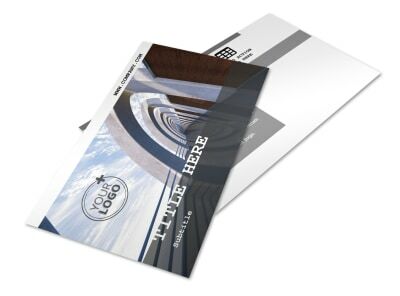 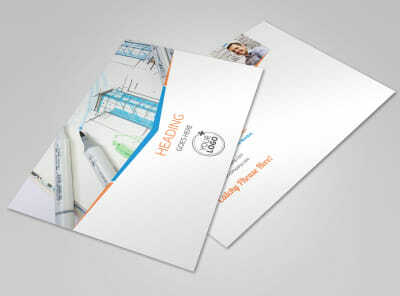 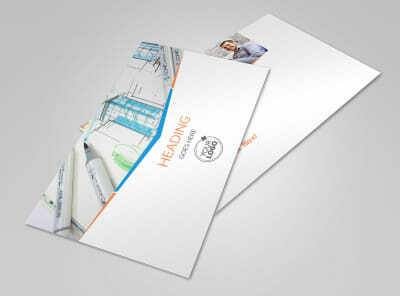 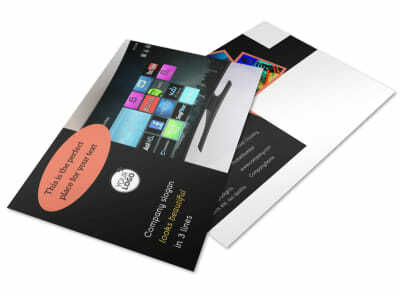 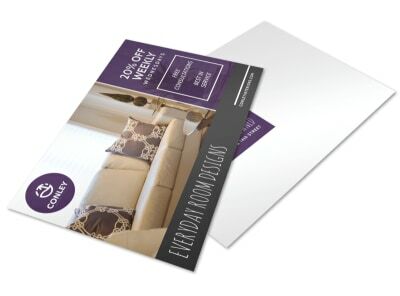 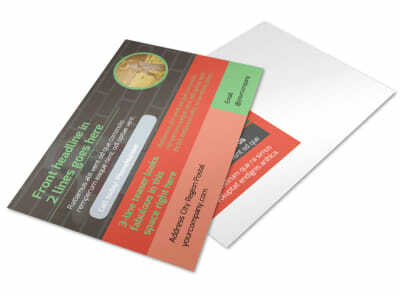 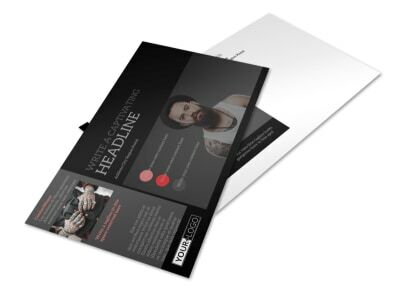 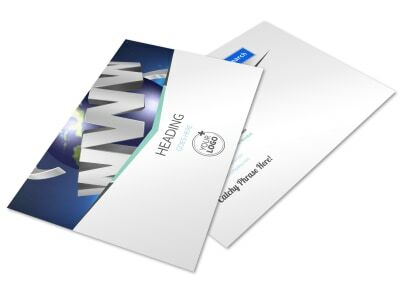 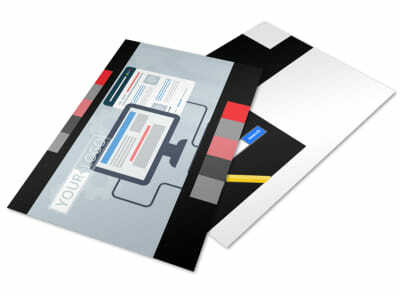 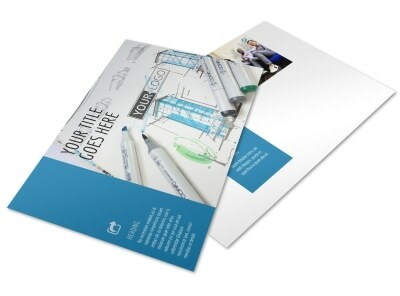 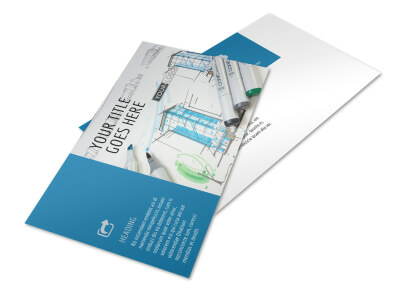 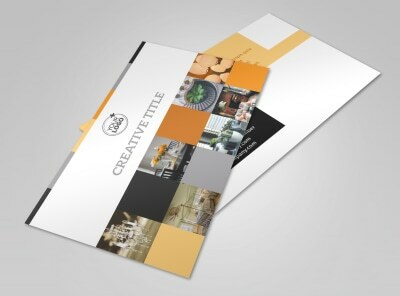 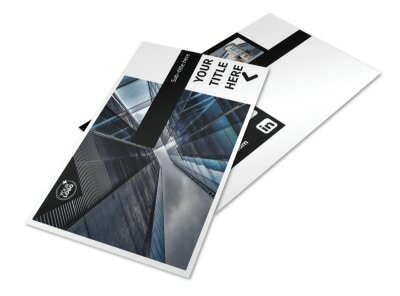 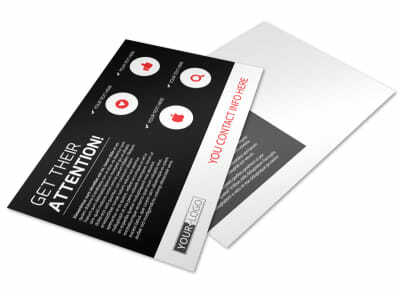 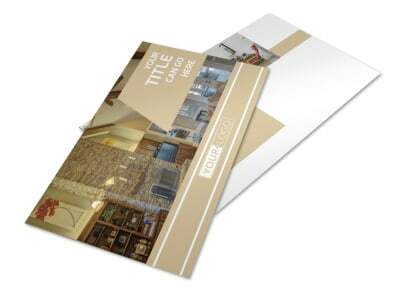 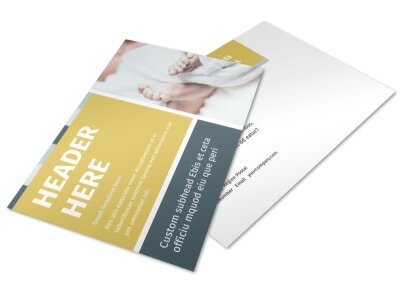 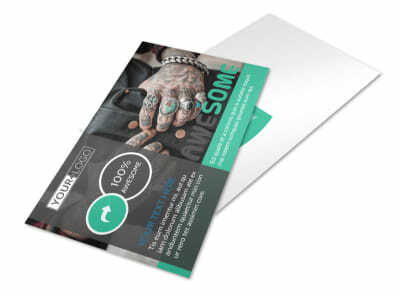 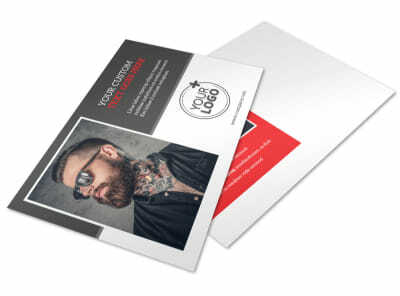 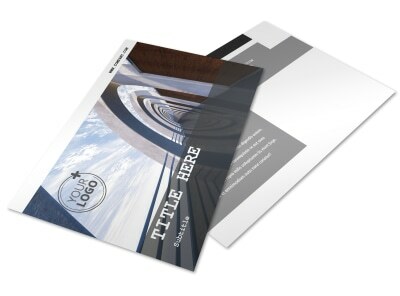 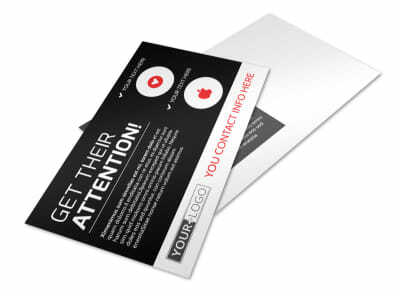 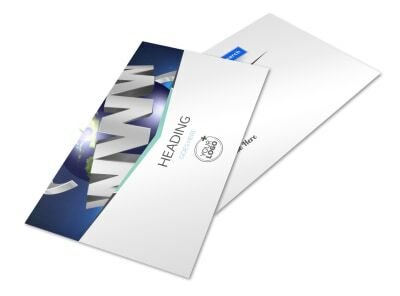 Our creative postcard templates put your marketing efforts a cut above the rest with professional designs that position you as an authority in your niche. 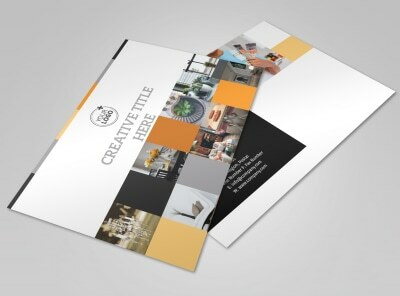 With our online editor, you can quickly upload elements to add to your design, including photos, graphic, and artwork, or browse our premium stock photo gallery to zero in on a design that really wows. 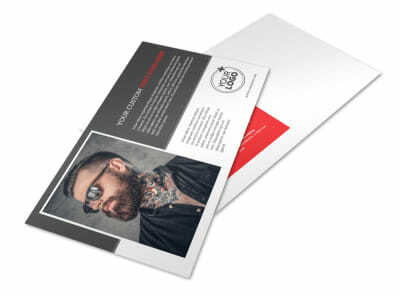 Customize your cards front and back, and then print them yourself from any location or allow us the privilege of providing our professional printing services for a polished touch.